Are You A Super Resilient People! Redheads are generally maligned by society writ large. Even though many of the biggest household names out there have red hair, including Prince Harry, Ed Sheeran, and Jessica Chastain, a great amount of conversation does revolve around their hair color and the scientist Erin La Rosa conclued, Science Says That Redheads Are Super Resilient People. Science Says That Redheads Are Super Resilient People! 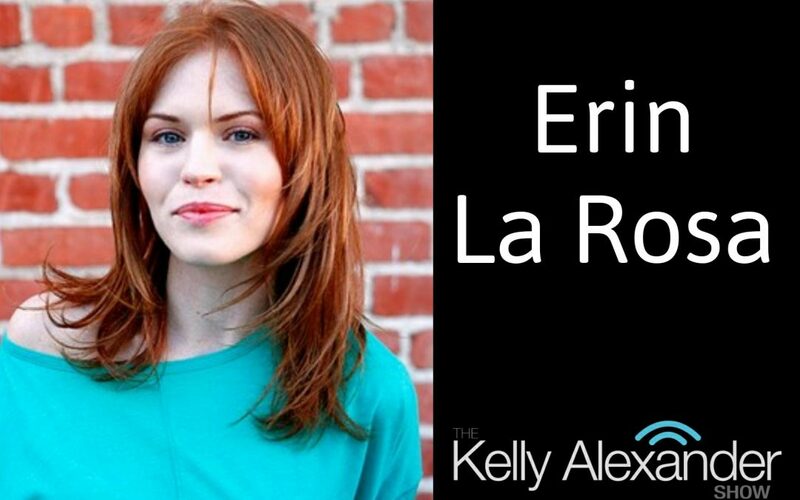 But, a woman named Erin La Rosa has recently published her book, The Big Redhead Book: Inside the Secret Society of Red. In her book, she explains that natural redheads need to be proud of being red-haired. She also notes that there’re many biological benefits to being ginger. What’s more, she also thinks that they’re blessed in a more important way. She says that according to research, redheads can handle pain more effectively than others, because of the MC1R gene mutation that gives their hair its color. Additionally, a 2003 McGill University study shows that women who have natural red hair tend to tolerate about twenty-five percent more pain compared to women who do not have natural red hair. 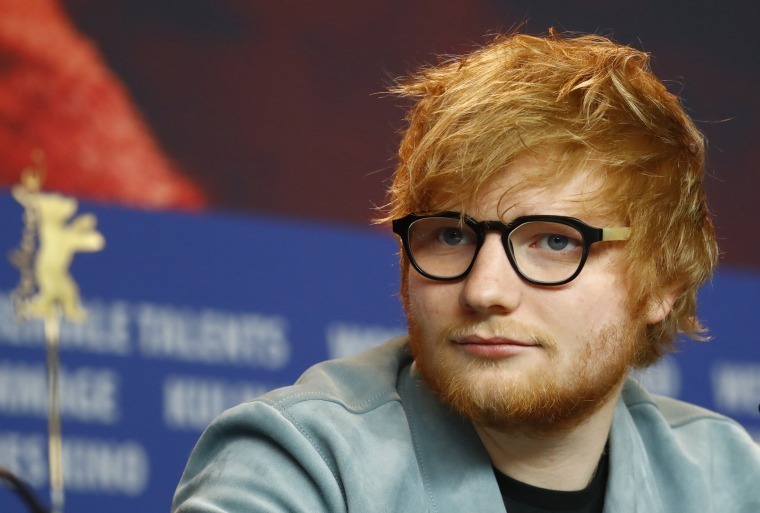 According to the researchers from The University of Louisville, redheads need about twenty percent more general anaesthesia when they undergo a surgery. This means that redheads are actually super resilient people. Furthermore, according to a University of Louisville study carried out in 2005, redheads are also more sensitive to temperature changes. Namely, these people are actually the first to tell others when winter is on its way. That’s not all, these people require less vitamin D compared to others as well as they are capable of producing more of this vitamin in a shorter period of time thanks to the MC1R gene mutation. So, in case you have red hair, you should be proud of it. Posté le 10 mai 2018 à 15 h 33 min. 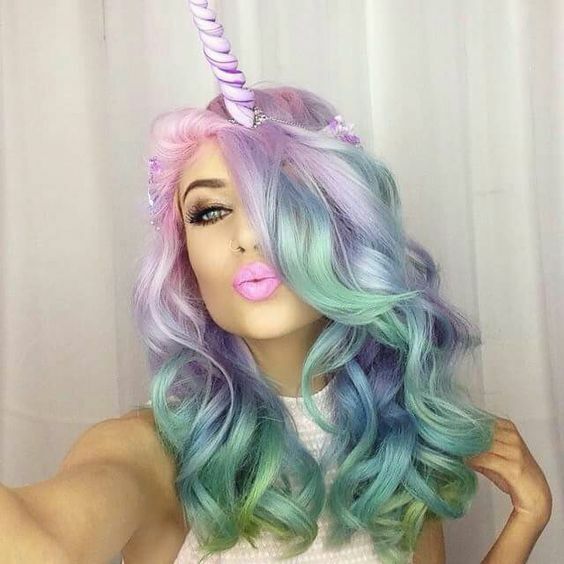 Before To Achieve Your Unicorn Hair Read This ! The term does have various definitions when it comes to women’s hairstyles, but it usually refers to having multi-coloured hair, usually in light blues, lavender, and cotton candy pink. In some cases it may refer to artfully styling the hair to form a ‘horn’ at the top of the head. The first step is to browse stock photos for hairstyles to get some ideas. Here are styling products and tools that will help you achieve that sought-after unicorn hair. Before To Achieve Your Unicorn Hair Read This ! 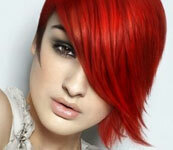 Compared to other types of dyes, semi-permanent dyes shouldn’t be mixed with creme developers. They can be applied directly to the hair and left on for anywhere from a few minutes to a couple of hours to achieve your desired colour. Because no developer is used though, these sort of dyes are unable to lift or lighten the hair to allow the colour pigment in the dye to penetrate the hair shaft. Favourite dyes in the colourful hair community and pharmacy include : Manic Panic, Pulpriot, Splat, Arctic Fox, Renbow, Colorista, Pravana, Joico intensity and Sparks. Very useful but very powerful, hair bleach will strip the natural colour off hair. Be warned that some stinging may occur when applied on the scalp or any part of your skin! It’s also very possible to end up with brassy orange hair if the bleaching process is not done correctly. As such, this step is best left with professionals even if you’re on a budget. Trust us – you’ll be saving yourself an immense headache and days of having awful-looking hair. 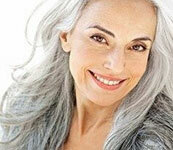 Conditioner helps you in two ways – one, bleach damages the hair and conditioner will help keep it smooth and healthy. Two, some semi-permanent dyes can be diluted with conditioner so the end result is less vibrant and more on the pastel side. Not ready to commit to colourful hair? Hair chalk in different hues are the perfect substitute for dyes. They’re very easy to wash off so you can mix and match colours until you find the combinations you like. 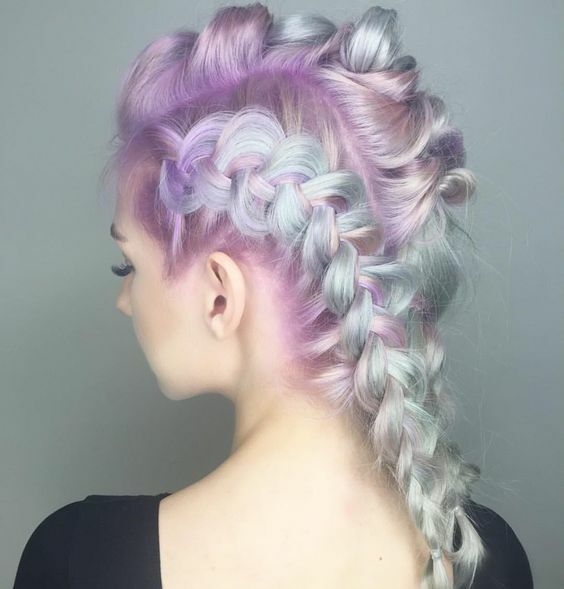 Multi-coloured hair look stunning in braids. Take a look through these braid tutorials to help you create different looks for every day of the week. Posté le 2 mai 2017 à 14 h 04 min. Billy Ray Cyrus‘s daughter continues to turn heads from her famous role in the Hannah Montana series. Whether to change her hair or her turbulent relationship with actor Liam Hemsworth, Miley Cyrus knows how to talk about it! With 42 million subscribers on her Instagram account, Miley is the idol of a generation … New hair for Miley Cyrus, so she knows for sure that her image is scrutinize and teens love it. Only 14 years old, Miley was still a child. Her long chestnut hair and loops worked well for her role in the Disney series. Barely a year later, we already see the dawning woman behind the teenager. If Miley keeps her long hair, she opts for blonde highlights quite marked and spikes smoothed the griddle. New hair for Miley Cyrus. 2011. This is the end of the series Hannah Montana and Miley decides to take a break from her music career to focus on acting. Now that she is no longer at Disney, the 19 years old girl is allowed to experience side hairstyle. But for now, she is content with a shadow and a wise bohemian braid. Miley then proves she is no longer a teenager, but a young woman cutting her long mane, but retaining its shaded coloring. You might also like: You wonder why Selena Gomez loses her hair? To support Liam Hemsworth, her boyfriend and actor in the Hunger Games trilogy, Miley crowd the red carpet in 2012 with a shadow intensified and a more pronounced blond. Drastic transformation to one that debuted at Disney! By opting for a short platinum cut and shaved sides, it says very clearly her need to express one side more rock and less known of her personality. During the evening of the MTV Music Awards in 2013, Miley Cyrus is straight out of a Japanese manga with defined eyebrows, bright red mouth and two small blonde « buns » perched atop her head. However, it gives it a rock touch by simply spraying hairspray on lengths to keep them in the air. 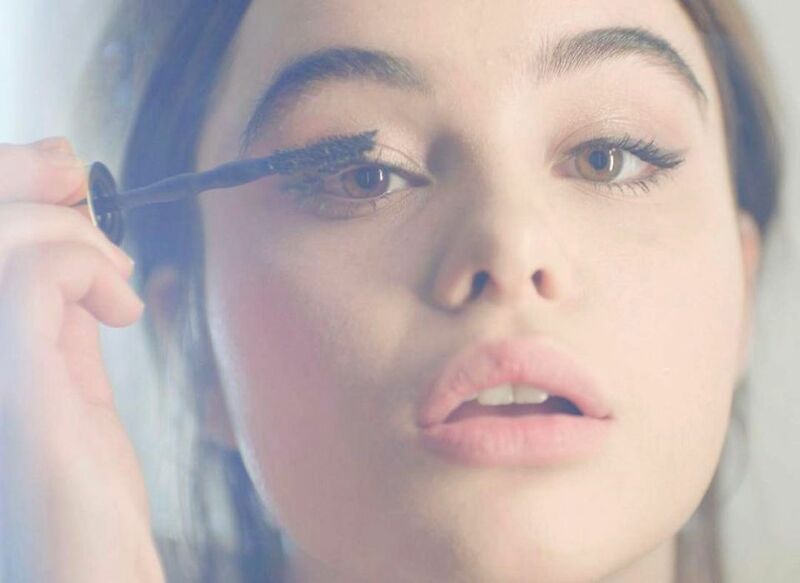 The singer is currently filming a series with the famous director Woody Allen and for that she had to metamorphose. No more short hair and shaved sides, Miley wears on set blonde hair very much inspired by the 60’s. Obviously it is a wig, but fans of Hannah Montana will be happy to find a Miley closer to what they have experienced. After many blunders, Miley Cyrus seems to become a little wiser … How long before the next capillary mishap … only her hairdresser knows. Posté le 12 mai 2016 à 20 h 48 min. March is marked by one of The Most Anticipated events: Fashion Week’s ready-to-wear autumn-winter 2016-2017. Cara Delevingne, Fashion Week and Suicide Squad are the key words, the new head of Suicide Squad, increasingly fallen leaves parades and direct her career towards the cinema and now writes articles for Love Magazine. With her face full of character, Cara Delevingne doing very well hairstyles that govern her expression without falling over his eyes. The side hair (hair free one side plated the other) works very well on her. Rather chic when it’s done with wavy locks, it gives the young model of 23 years a few more years. Cara Delevingne, Fashion Week and Suicide Squad ! Unlike her friend Kendall Jenner who can not help but let his stiff hair natural, Cara Delevingne likes to have fun with her hair. Hilltop buns, ponytails plated, worked curls … the exchange dummy head like shoes. July 21, 2015 evening Cara Delevingne was walking on the red carpet for the premiere of her film, Paper Towns, armed with a loose braid imagined by the vanity of Mara Roszak. On one side, a loose braid, which showcases the capillary volume of the dummy. On the front, it seems that Cara door let loose hair, just wavy. A hairstyle way « bi-taste » since that is the buzz on the web. Despite several mishaps hair, which she probably had to have some trouble digesting, she could count on his family as his girlfriend, singer St Vincent. We remember that it had already supported BFF Kendall Jenner at the New York premiere for Paper Planes. Also read: After his gray color and platinum blonde, Zayn Malik dare pink! And summer 2015, the turn of Cara Delevingne to be there for the musician. So it is natural that the top model visited Montreal to attend the spectacle of his half during the Osheaga festival. An occasion in which she again attracted attention. But this time, it is the hair of the young woman who was talking. I must say she appeared with pink hair. In pictures appeared in several tabloids like People Magazine, we admired this new frosted pink coloring. A capillary change that no one saw it coming and has a small effect! World renowned top, Cara Delevingne sees solicit from all sides. If crowd the catwalks of the biggest fashion names like Chanel or Givenchy, the top seems to broaden her horizons. Cara Delevingne got the role of the sorceress in Suicide Squad who will be playing in the summer 2016. Despite this timetable could not be more responsible, the Burberry muse still finds time to walk the red carpets. Between events and magazines cover, the beautiful Cara even find the time to change hair style. Posté le 2 mars 2016 à 23 h 43 min.